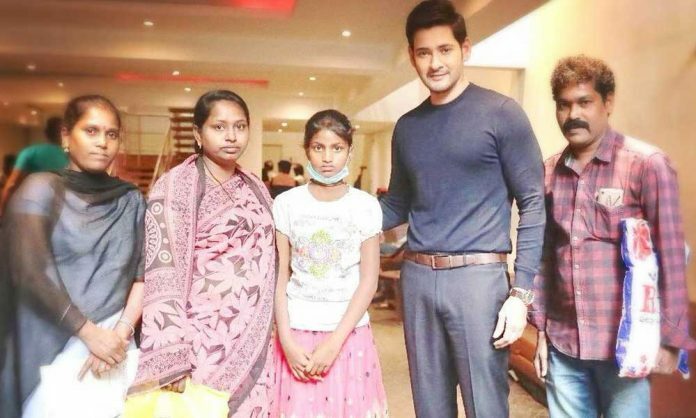 Recently, Mahesh Babu yet again fulfilled the wish of a young girl named Parvin from Srikakulam who is suffering from cancer. Mahesh Babu spent some quality time with her and she looked very happy upon meeting her favorite star. The actor met her on the sets of ‘Maharshi’ and wishes her a speedy recovery. Mahesh Babu’s fanbase knows no bounds, nationally as well as internationally loved, the actor has created an immense buzz for his upcoming film.